Every list from 2018 to the 1988 debut. New regions, grapes and styles have appeared, but the classics are still going strong. See the changing trends. 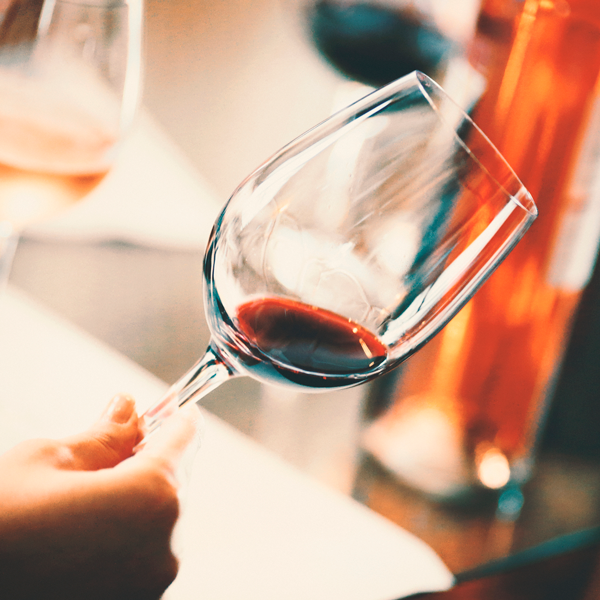 Discover great wines for $20 or less in these lists of distinctive whites, reds, rosés and sparkling wines that scored 88+ points. 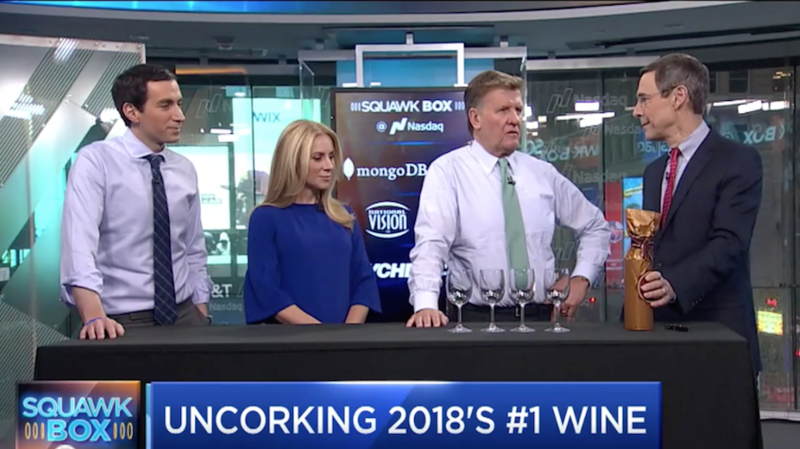 Wine Spectator executive editor Thomas Matthews joins the CNBC show hosts to discuss the Wine of the Year for 2018. Win the Top 10 of 2017! 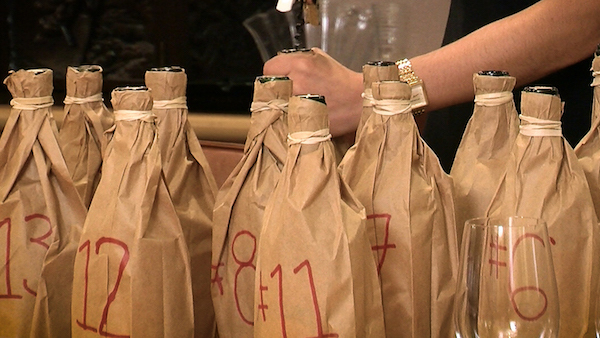 Enter and you could end up enjoying 10 of the best wines in the world. Bonus entries for telling your friends. Who took the top spots last year? 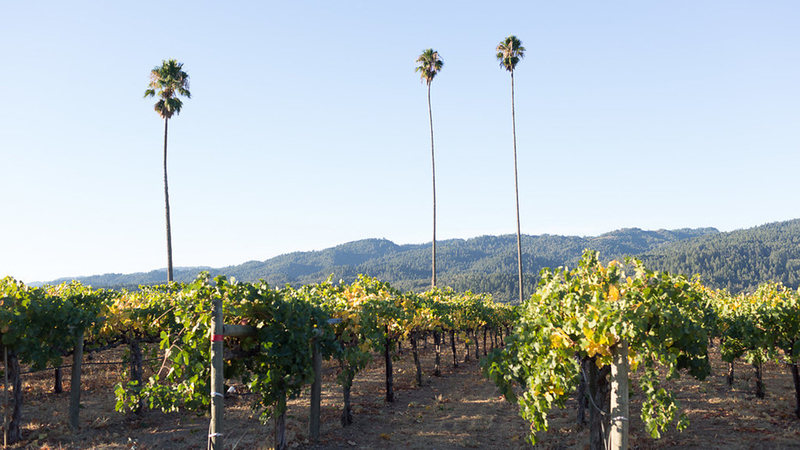 This diverse group includes time-tested vintners, new labels, up-and-coming regions and a range of grape varieties. 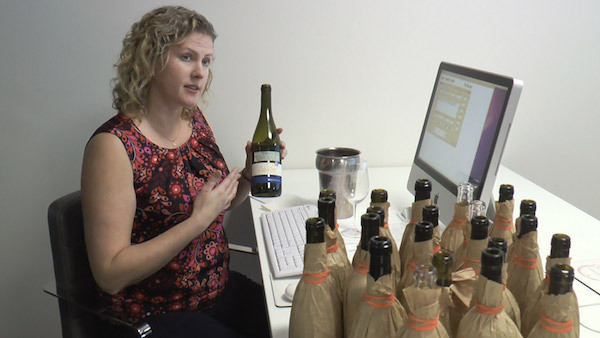 What to serve with a special wine? 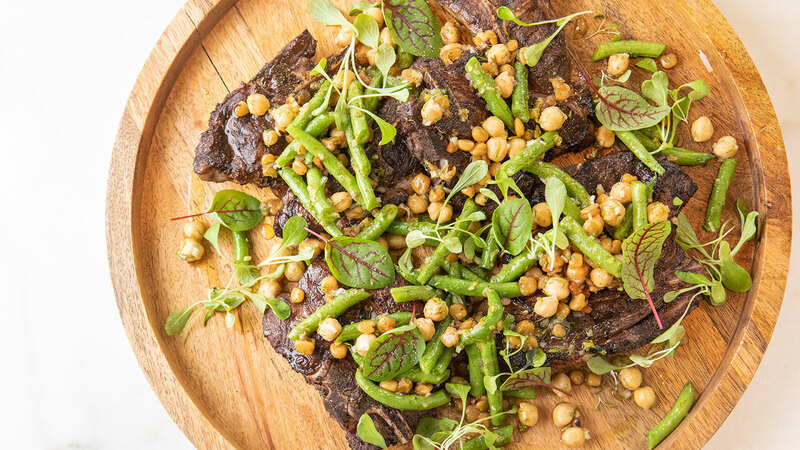 Try these lamb chops with a rich red. 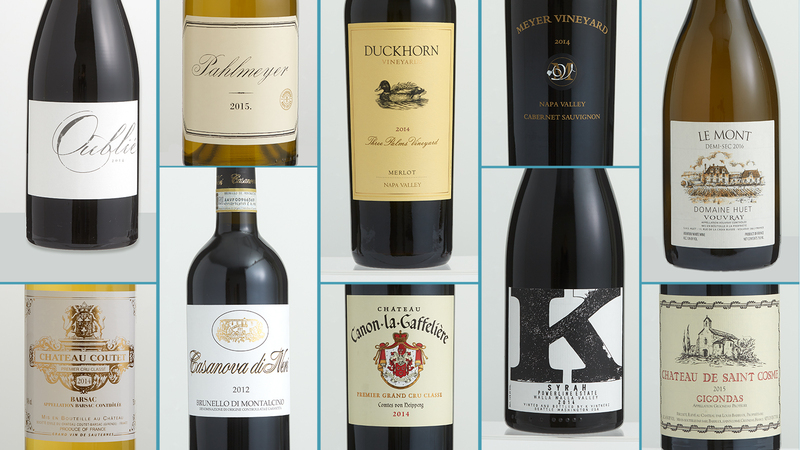 Then check our other recipe pairings for whites, elegant reds and sparklers. 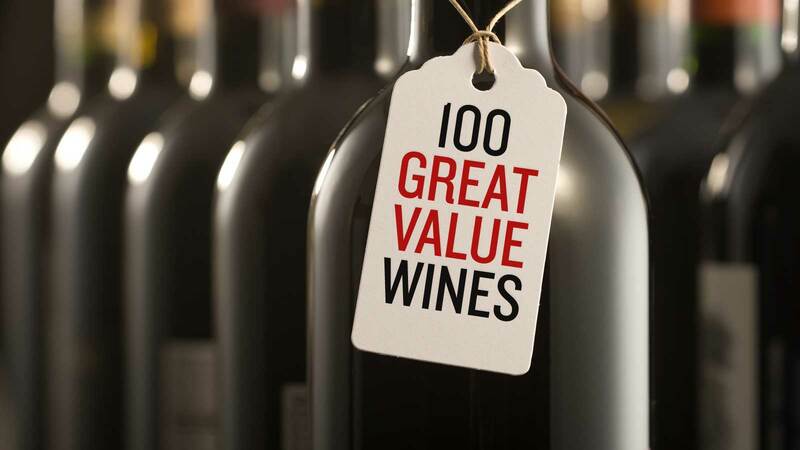 In addition, our selection also prioritizes quality (based on score), value (based on price) and availability (based on the number of cases either made or imported into the United States). 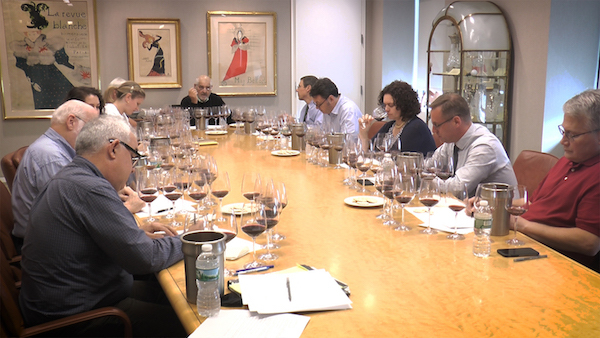 These criteria are applied to the wines that rated outstanding (90 points or higher on Wine Spectator’s 100-point scale) each year to determine our Top 100. 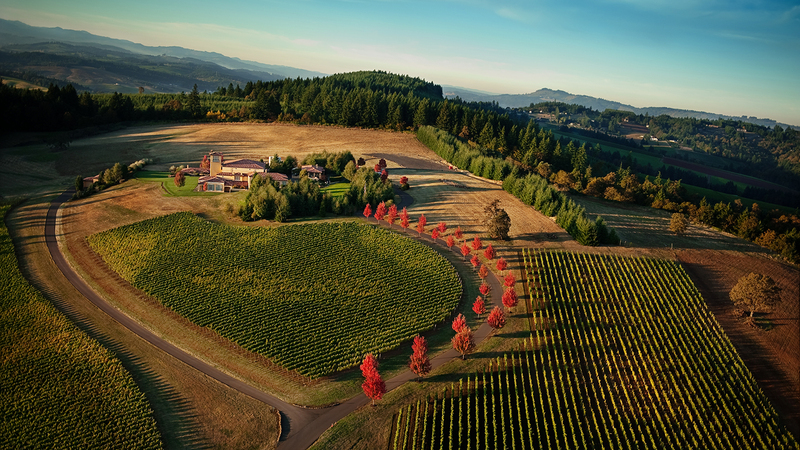 As many wines are made in limited quantities and not available in every market, our Top 100 is not a “shopping list,” but rather a guide to wineries to watch in the future—a reflection of the producers and wines our editors become particularly passionate about in each new year.